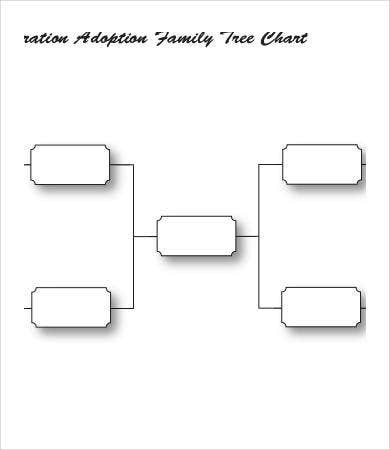 Looking for awesome family tree templates? You are on the right page. 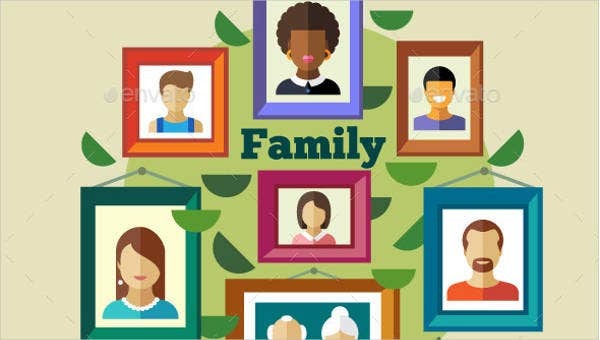 If you are looking for creative ways of presenting your origins and familial background, we are here to provide you with high-quality templates and designs. Nowadays, more people are interested on their origins. A family tree helps you understand your family better. 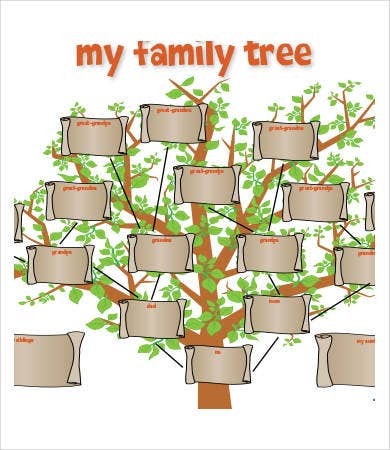 The tree will emphasize the significant relationships and connection you have with your relatives. 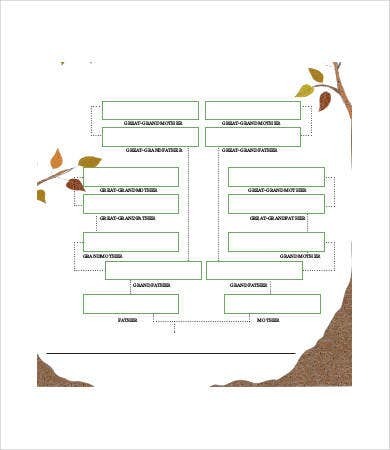 Say your goodbyes to monochromatic and boring family trees, because our templates are vibrant and great. They are of high quality and definition. 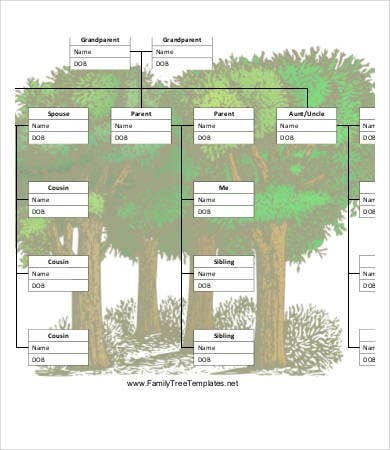 They are blank Family Tree Templates, which makes it more easy for you to customize. Don’t you make any hesitations and start scrolling down and download our templates. Indeed our templates will give more life and color to your family’s history. Knowing one’s history and familial origins is important. You will know the various people in your past that made great achievements. You will gain a sense of pride and happiness just looking on their pictures. 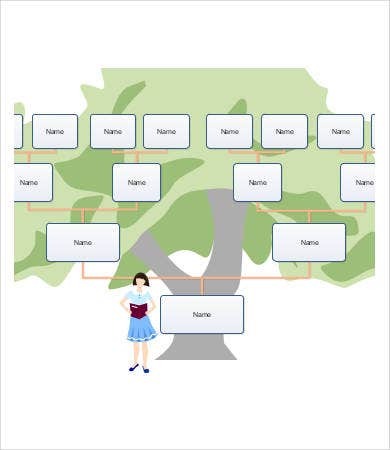 Using a family tree also is a great way of creatively presenting your family origins. You don’t need to add words because the tree, the connecting lines, and designs say it all. No amount of words can match up that long line of wonderful generations. It gives a feeling of pride. Individuals will be know what are both the legacies and challenges encountered by his or her ancestors. Like for example, being honored and aware that your grandfather was a war veteran who saved many lives in the past world wars. You will also know their medical background. Knowing your family’s medical background will let you know the habits and food you need to avoid. For example, when you already know that you’re more prone to diabetes and hypertension, you will know which types of food to avoid. For some, they just love the adventure of discovering their past. Looking back to your ancestors can make you imagine the happenings in the past and how your ancestors managed to overcome and surpass them. 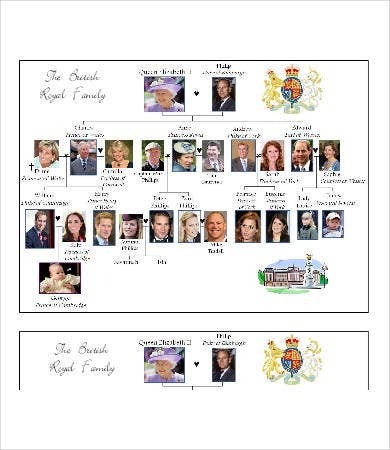 Indeed, a family tree is more than just a diagram. It is a representation of your history. So, what are you waiting for? Feel free to download our templates. 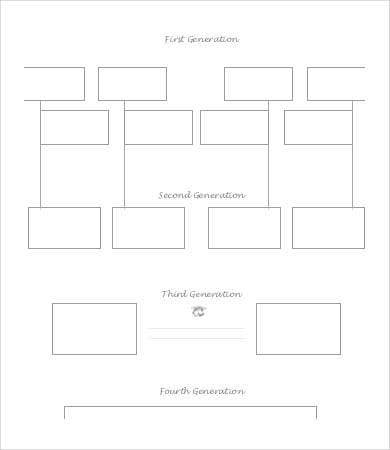 If you’re interested with Photo Family Tree Templates, we also have some treats for you.